Shop our offers selection, featuring some of our most loved and best selling collections.  Visit our popular Online Seconds Outlet where you will find a large selection of UK Made seconds quality dining sets, tableware sets and serving pieces. 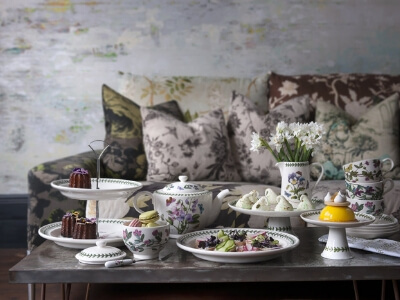 Shop our UK Made Seconds Quality Tableware and Serving Pieces with huge savings. Only available online, these exclusive cookware and serving pieces are the perfect accompaniment to your Botanic Garden tableware collection. 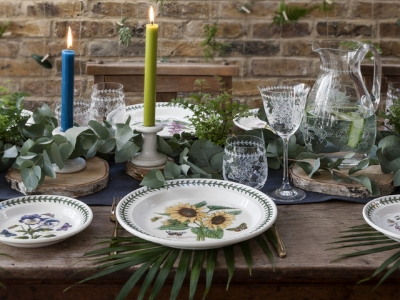 Tableware, Cookware and Gift offers are now available in our most popular collection. 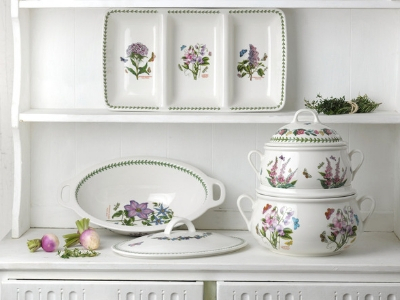 Based on the favourite Botanic Garden Collection, shop the selection of cookware and tableware sets. 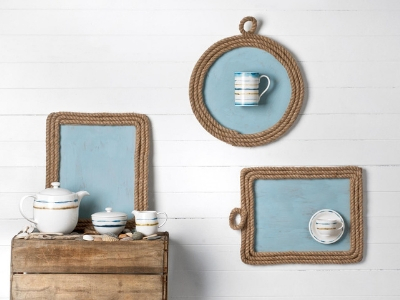 Tableware in beautiful sea blues and sandy yellows that bring a subtle touch of the coast to your table. 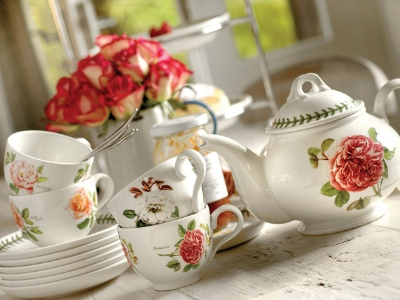 A timeless seasonal favourite, select the perfect afternoon tea set and accompanying tableware. 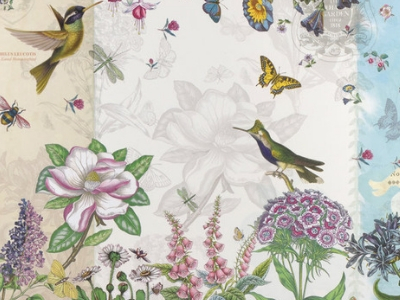 A modern twist on the ever popular Botanic Garden collection, shop a select few pieces of this fun and vibrant collection.